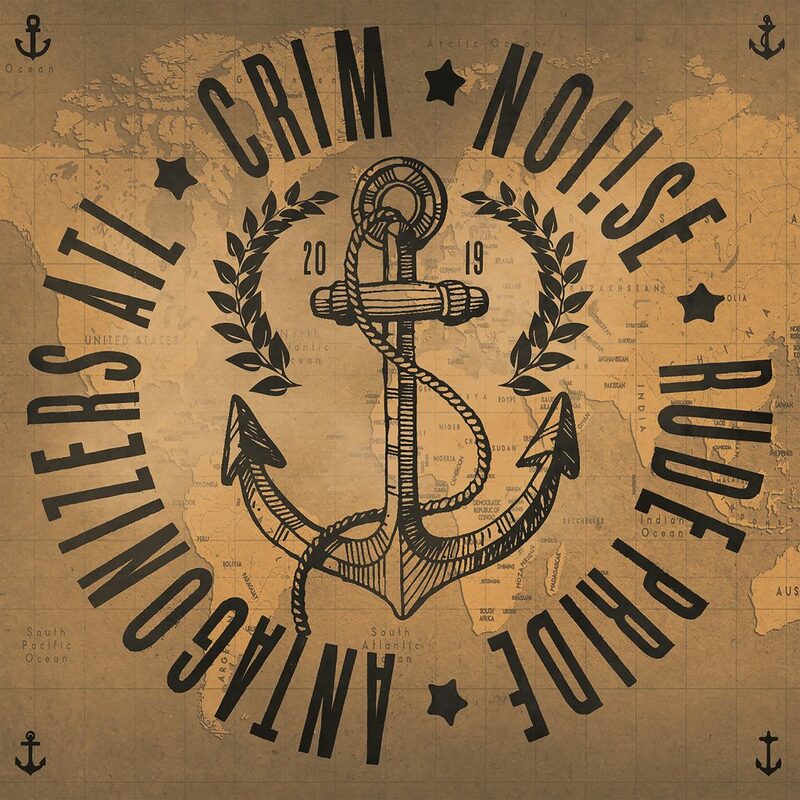 NOi!SE, Antagonizers ATL, CRIM, and Rude Pride have teamed up to give us this AMAZING 4-way split that will be coming out later this spring. Get ready! 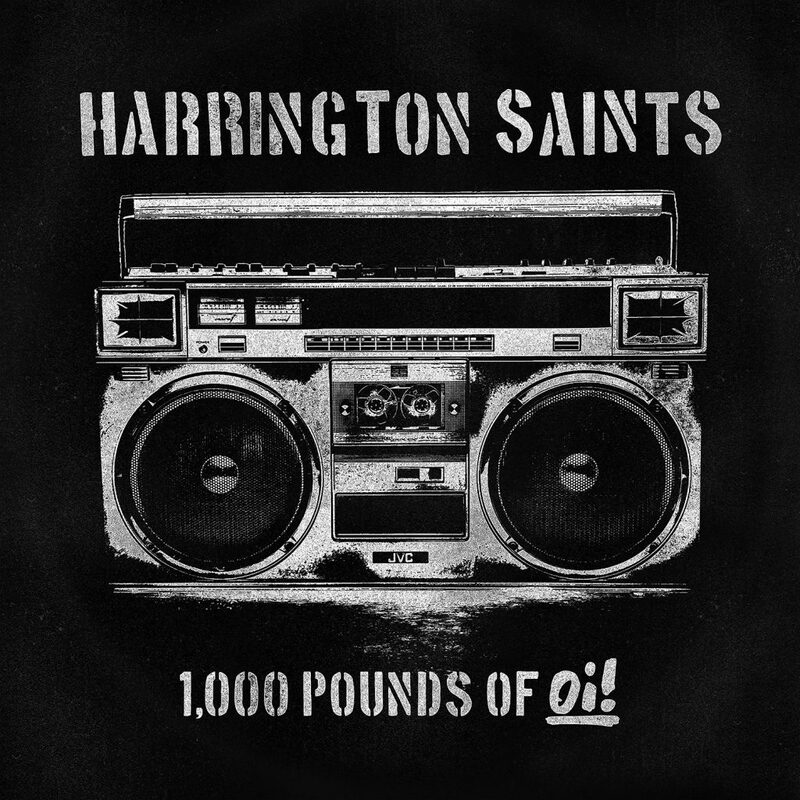 Harrington Saints have been consistently releasing music during their decade-plus reign as one of the flag bearers for the new generation of Oi! 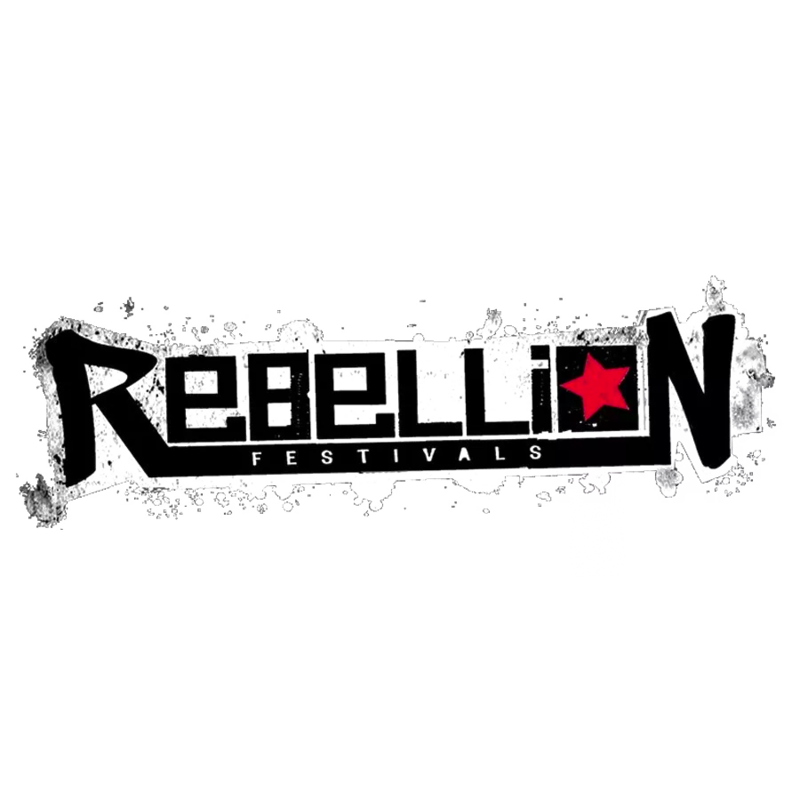 “1,000 Pounds Of Oi!” is another example of how much this band has grown through the course of over a dozen releases! Click READ MORE for more info. 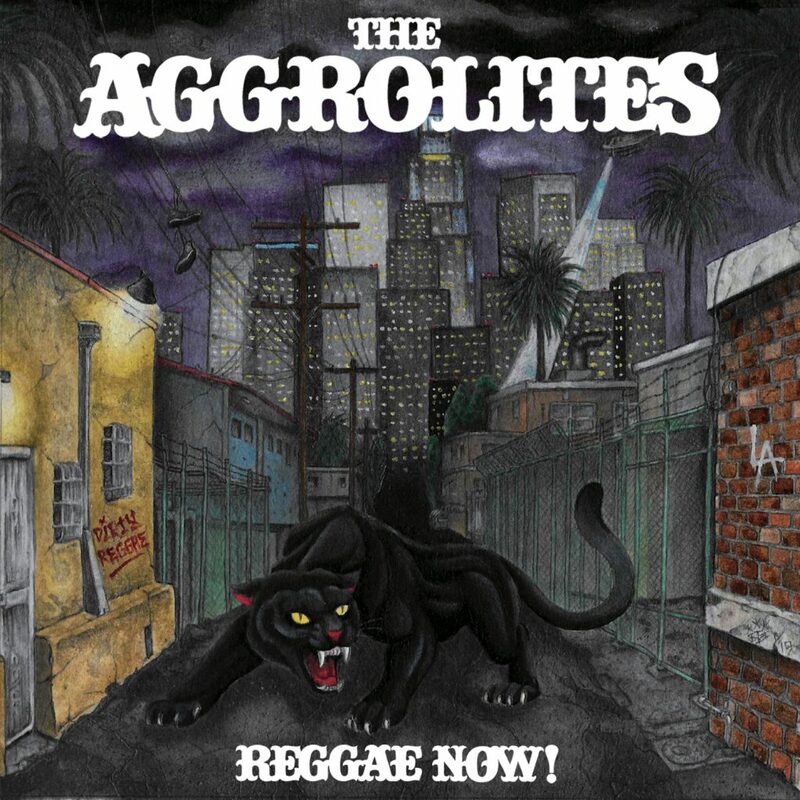 The Aggrolites Join The Pirates Family – New Album “REGGAE NOW!” Coming Soon! Can you say “WOW”?! We’ve been keeping this a secret for some time now but we can finally talk about it. 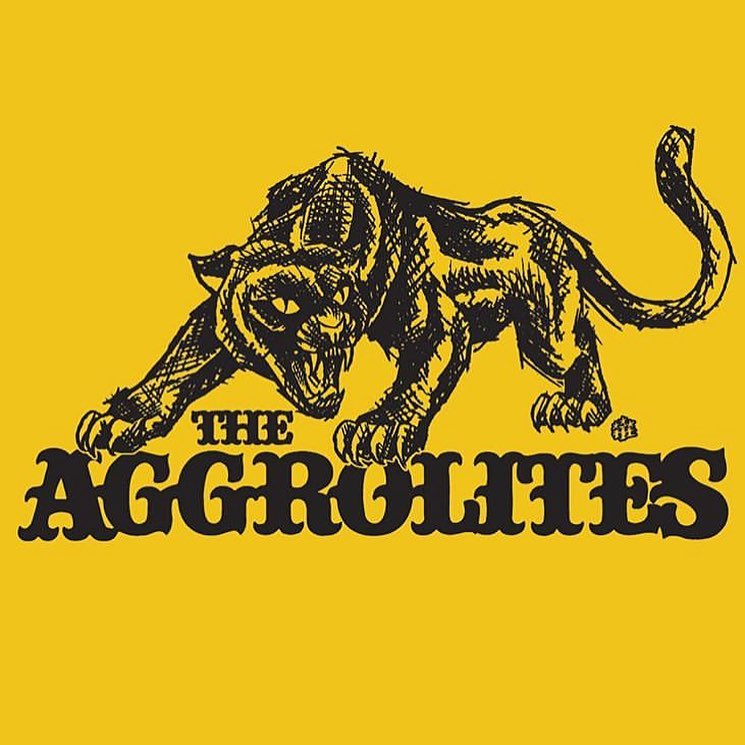 The Aggrolites have joined the Pirates Press Records family and we’ll be releasing their new album REGGAE NOW! in a few months. 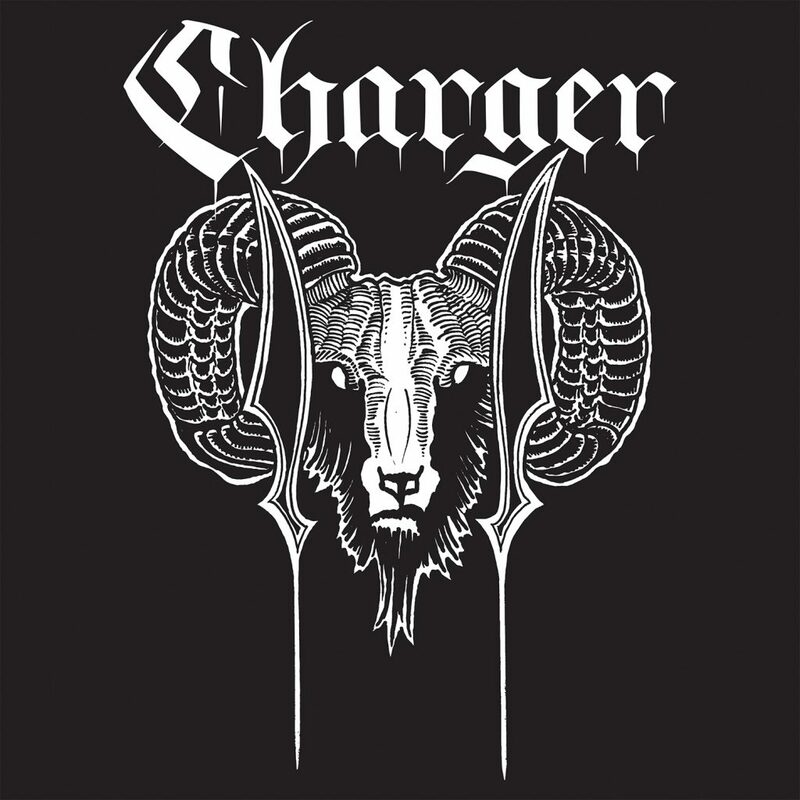 Welcome Charger To The Pirates Press Records Family! We’re so excited to welcome CHARGER to the Pirates Press Records family! 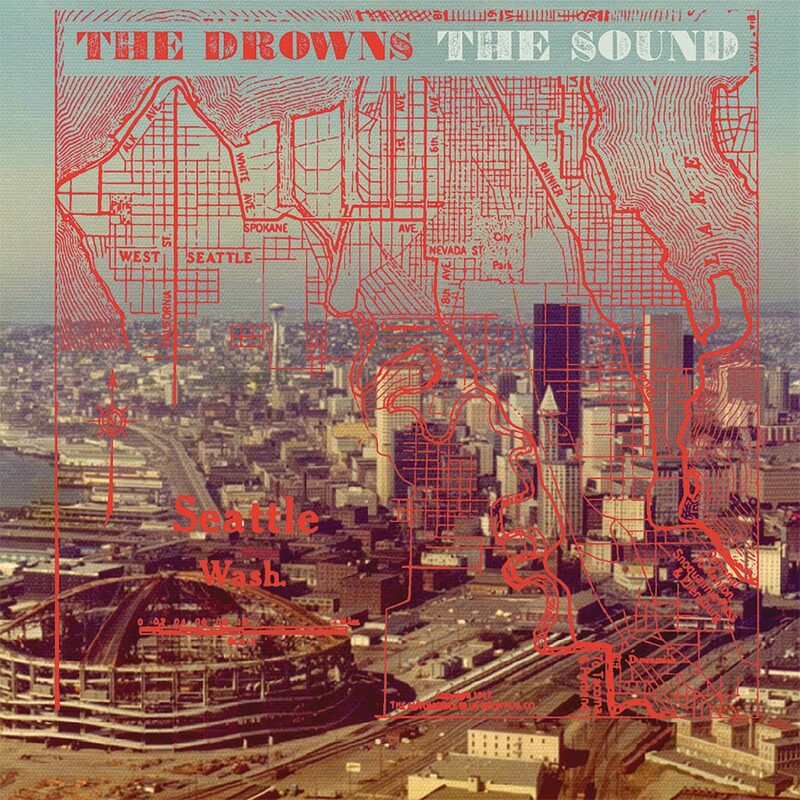 We’ll be releasing their debut 12″ EP/CD later this year. Stay tuned for more info!